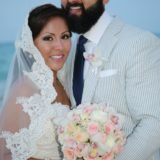 We are a full service floral design studio specializing in creating unique floral decor for your Destination Wedding. 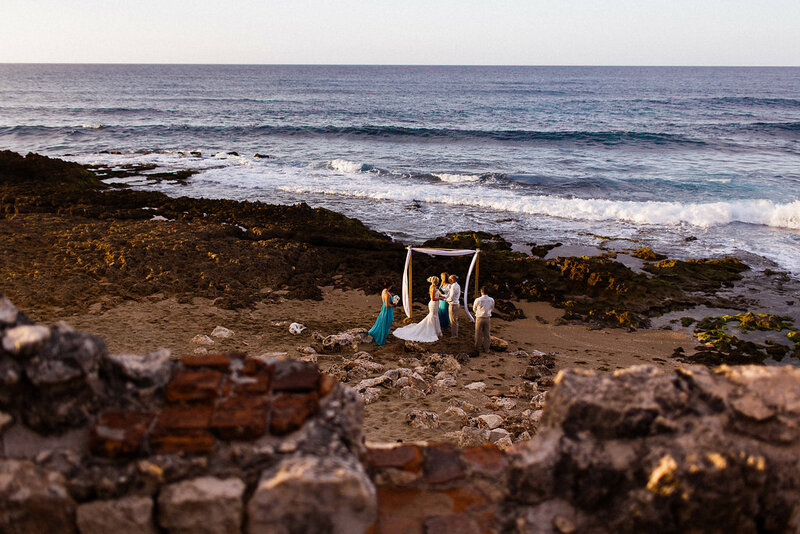 Let us create memorable magical moments for your Puerto Rico wedding celebration! 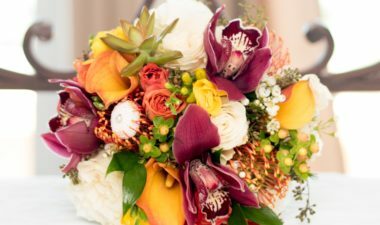 Your Bouquet - Uniquely You! 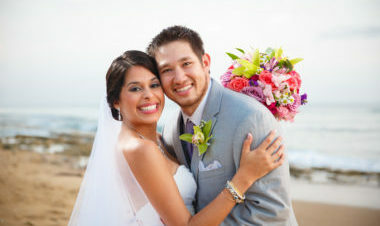 Every Couple is unique as are the custom bridal bouquet & personal flowers we create just for you! 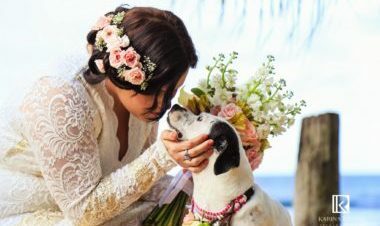 Specializing in Destination Weddings islandwide, our full scope of services include custom bridal bouquets, personal flowers, centerpieces, ceremony & reception flowers & decor. 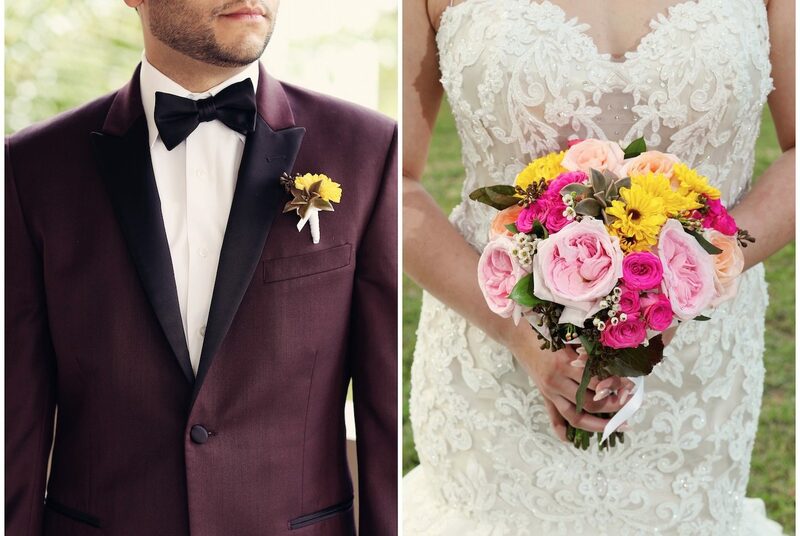 Contact us for a personal consultation to discuss your wedding flowers! 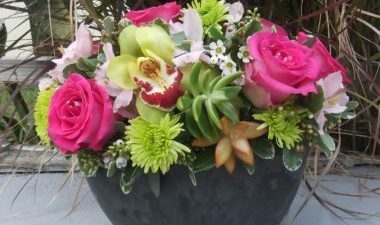 Contact us today to schedule your one on one personal consultation with one of our professional floral designers. 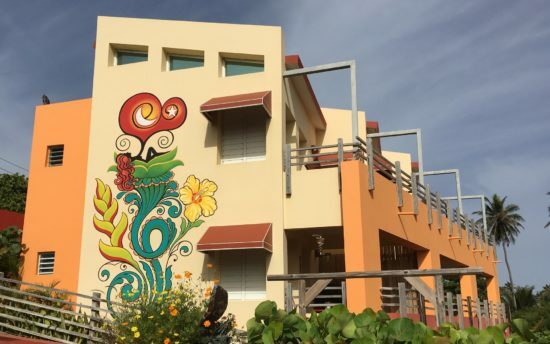 Located in Isabela, on the magical northwest coast of the island, we are a full service floral design studio, local ART & gift gallery. Our eclectic gift selection includes items crafted from wood, bamboo, coconuts, gourds & sea glass including masks, fine bohemian jewelry, ceramic pieces & natural body products. 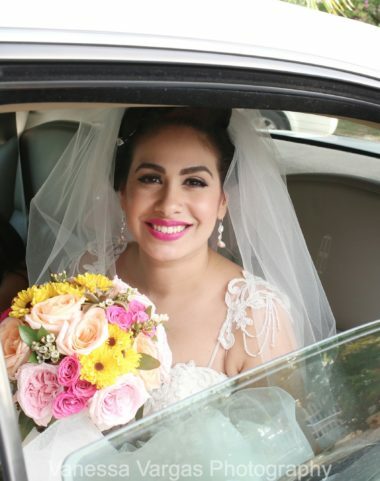 We found the listing for this florist on Google – literally while we were driving to Isabela. 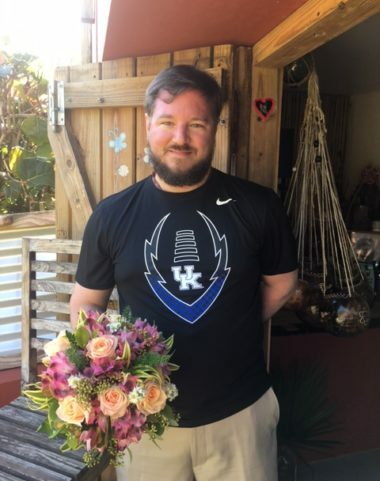 We were getting married *the very next day* and wanted a bouquet. Elaine agreed to do just that for us! 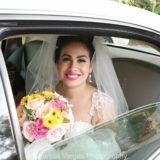 She had the most beautiful bouquet done for us at 9am the next morning, and we couldn’t be happier! 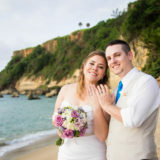 Working with Elaine was one of the easiest parts about planning a destination wedding in Puerto Rico. I had a vision for what I wanted and she not only encouraged it but she was quick to offer suggestions and feedback too. She was so responsive whenever I had a question and was willing to chat via phone or email, whatever my preference. 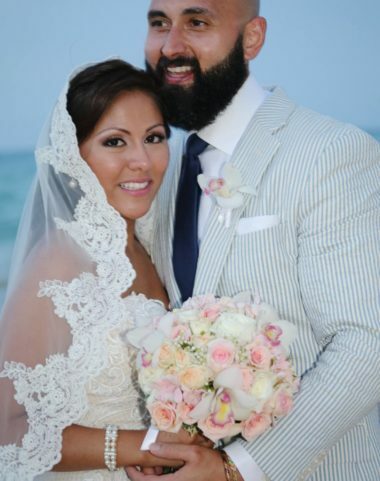 The flowers that she and her team created for our Rincon wedding were exquisite and absolutely reasonably priced. 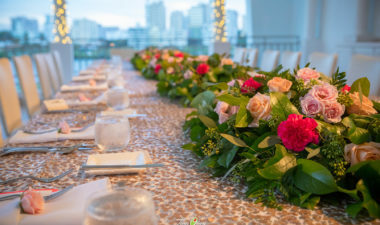 She created these incredible table runners full of greenery that were so labor intensive and her whole team was passionate about making everything look perfect. 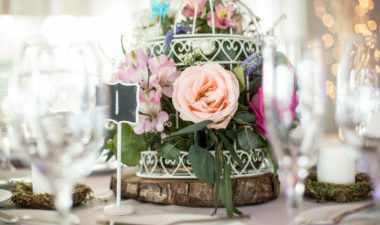 Our bouquets were stunning, she provided flowers for our cake.. everything was just gorgeous. 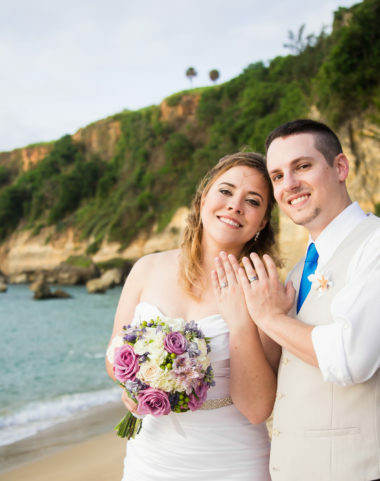 Her positive, upbeat personality made it just a joy to work with her and I would recommend her to anyone getting married in the area. Elaine was awesome to work with through the entire process! 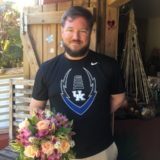 She helped me pick out the most stunning flowers and was very detailed and thorough, not to mention creative, when describing the center pieces and bouquets. 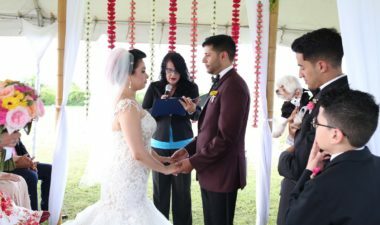 She made me feel comfortable and confident through the whole process which took a lot of stress and concerns off my plate. i would strongly recommend her for any event! The team at Fusion Art are the most professional and creative people you can work with! Elaine I can’t even express how beautiful my wedding came out. She was patient and helpful every step of the way. 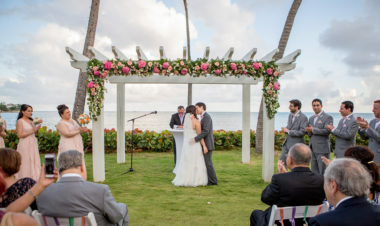 We started off with a small project of 4 centerpieces and it grew to include an arch, pew flowers, sweetheart table, entrance table and cake table. But even when it was a small project Elaine treated it with as much importance as her bigger projects. She responded very quickly every time and even when she was away she made sure to make us aware when she will return. I trusted her completely and not once did I ever feel uncomfortable or doubt her abilities. 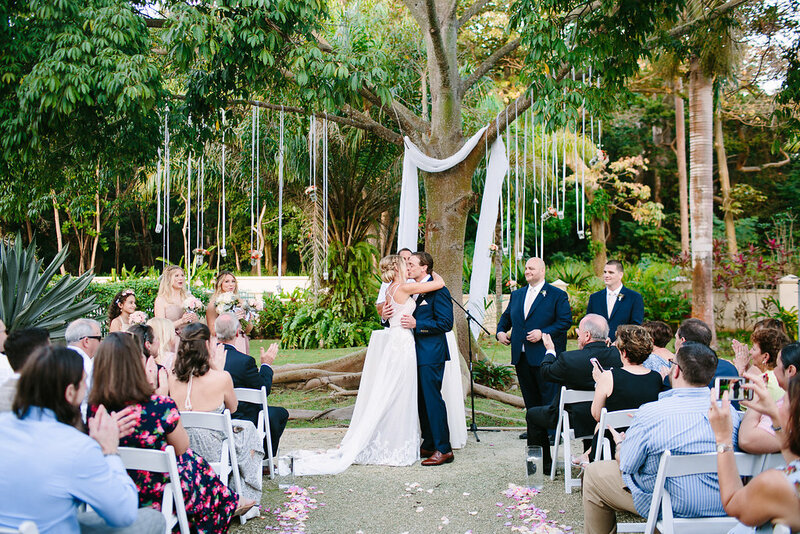 The whole team was timely on my wedding day I could not have been happier. They made my day that much more special and a dream. 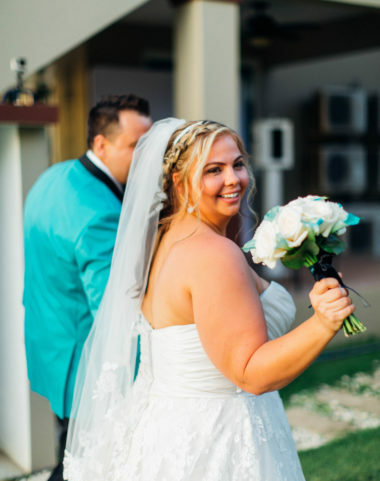 I cannot recommend them enough and even for anyone who may not think they can afford a beautiful ceremony they work and find what works with your budget because they care about making your day special. You are not dealing with people who just want your money the team cares so much about making your day special and beautiful and that means more than anything.